Figure. 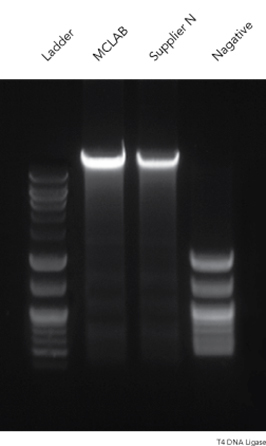 Ligation of λ DNA/Hind III fragments analyzed by agarose gel electrophoresis. 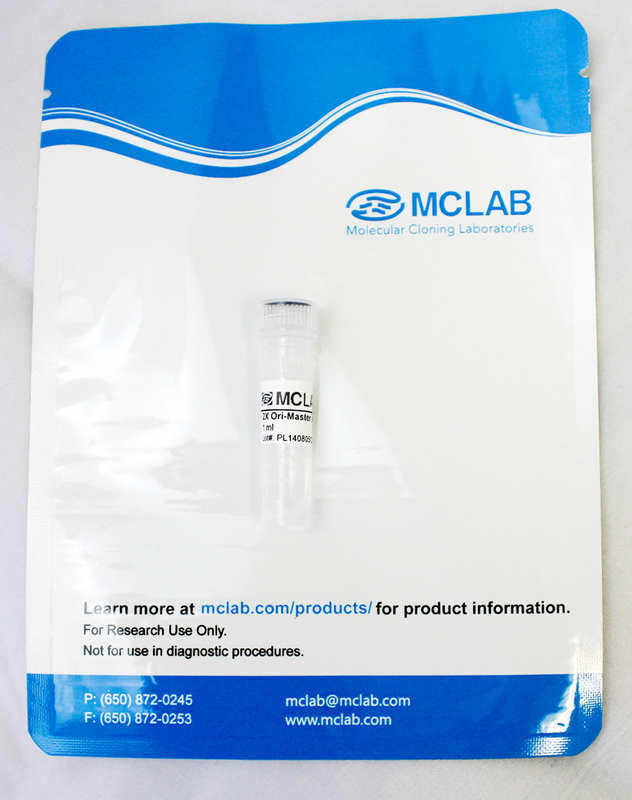 Performances of T4 DNA ligase from MCLAB and another supplier were compared within identical reaction mixture at 37°C for 30 minutes. 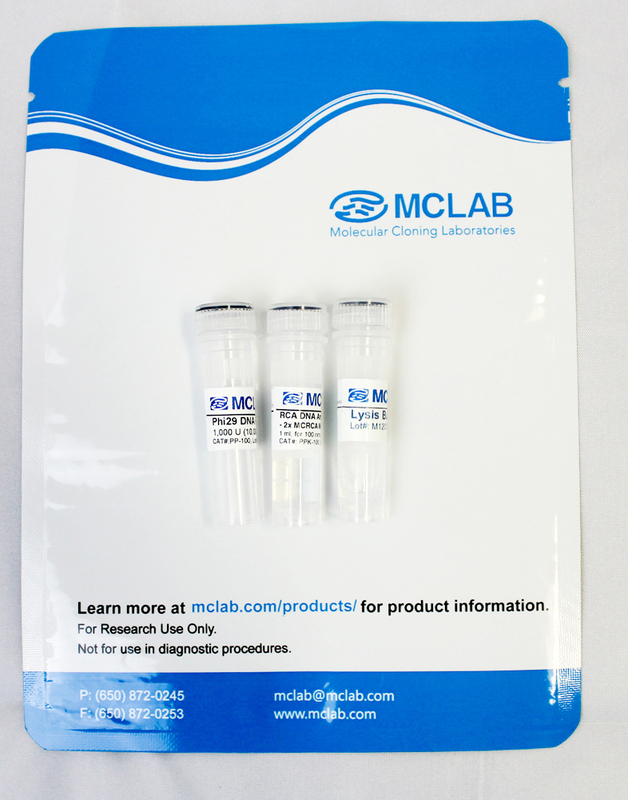 Paralleled negative control was run without ligase. 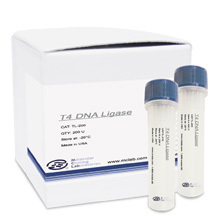 A recombinant E. coli strain carrying the cloned T4 DNA Ligase gene. 1. Engler, M.J. and Richardson, C.C. (1982) P.D. Boyer (Eds. ), The Enzymes, 5, pp. 3. San Diego: Academic Press.